We all get spam, in varying degrees. There are a number of tactics you can employ to minimize the amount you get, like not handing out your email address to just anyone who asks, or at least using a secondary address instead, and not signing up your mobile number for every imaginable service. For iCloud, open the message in Mail.app and choose Message > Forward as Attachment, and send it to spam@icloud.com which will get reviewed and if necessary, the account will get suspended. Microsoft provides a number of email services, including Outlook.com, Live.com, hotmail.com, and msn.com. To report spam to Microsoft, forward the offending message to report_spam@ the appropriate domain. Reporting to Comcast is similar to the above providers, forward the message to abuse@comcast.net. Reporting to Time Warner is similar, using abuse@rr.com instead. Reporting spam to Yahoo! Requires filling out a form over at the Yahoo! Help site. To report a Gmail account sending spam, you can report it on Google's reporting page. On the text message front, any spammy text should be forwarded to 7726 (SPAM), which works on all carriers. 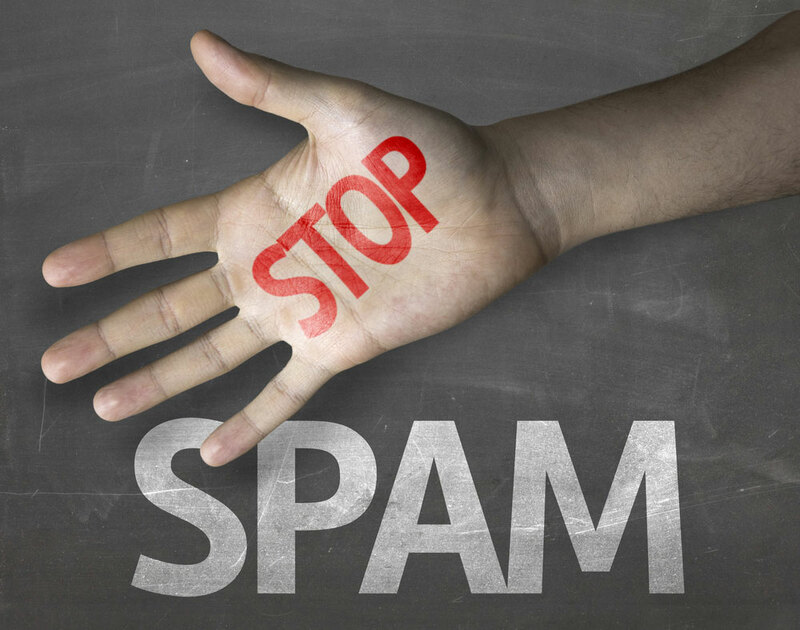 While these steps won't eliminate spam entirely, taking a moment to report offenders to the most common email providers can help keep the numbers down.